[Fr] 25 pistes, incluant treize versions instrumentales, et onze comprenant des performances vocales. 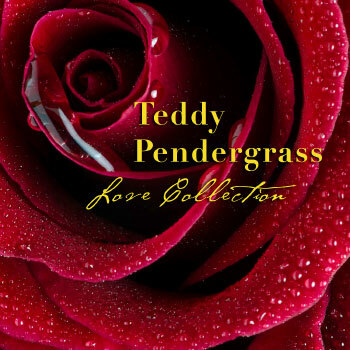 Love Collection de Teddy Pendergrass est un grand album. [En] 25 tracks, including thirteen of instrumental versions, and eleven featuring vocal performances. Love Collection by Teddy Pendergrass is a great album.